Some of the Best Clothing Island Visitors Could Want. 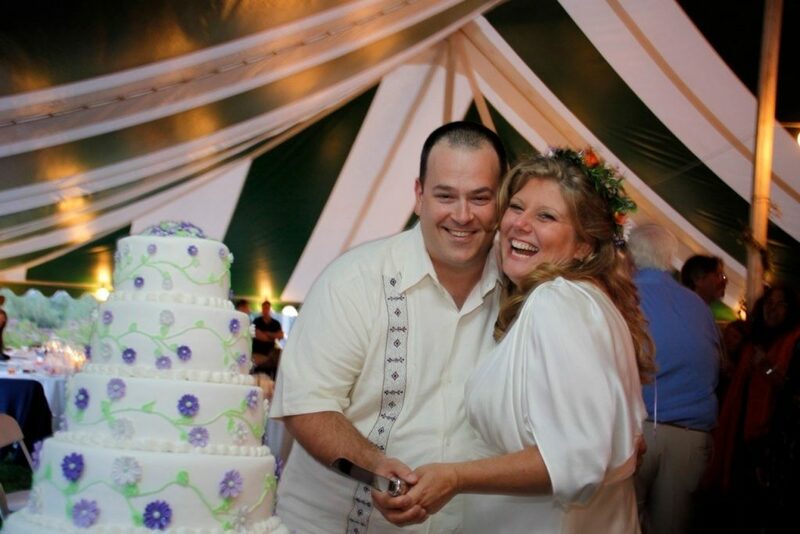 Wedding Tropics offers some of the best clothing island visitors and vacationers could want. That goes for our wedding clothes and all of our unique tropical options and styles. In addition, they ideal for any kind of clothing island visitors might need. Fun, funky dresses aren’t reserved for destination bridesmaids. Any lady on vacation could enjoy our specialty designs and options. For men, we have a wide range of pants and shirts that can suit any island visitor at any major destination island. There are several popular options for any clothing island visitors may need to fit in or just look cool. Each of the Wedding Tropics’ popular outfits have the tailoring option to fit the specifications of the owner. Multiple colors are available on every linen dress, pant and shirt that Wedding Tropics makes. With varied styles inspired by some of the most popular tropic and beach styles from around the world, the choices for clothing island that visitors can receive from wedding tropics are simply phenomenal. Wedding Tropics provide unique and custom clothing island visitors of all styles. 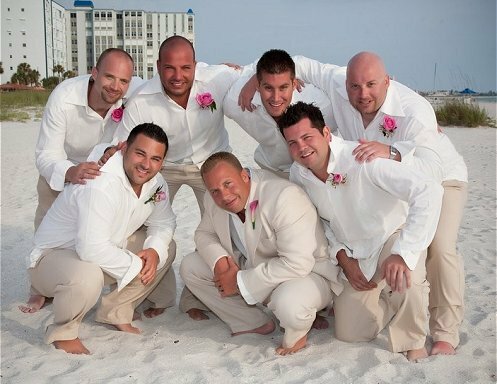 Besides, they offer a full set of options for destination weddings couples. In addition to more casual fashions, they offer a complete solution for destination bridal gowns of all shapes and sizes. 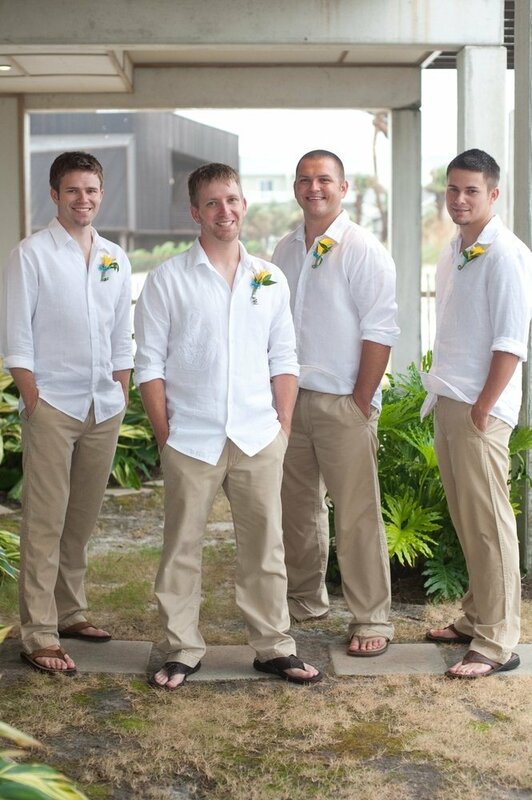 You can be sure to rock any look either formal and beach casual with Wedding Tropics clothes. So, if you are planning a vacation, be sure to check out our store for variety of outfits.